who work and take high reps at game speed, meaning they are achieving a heart rate similar to the rate at which they have in a game, will see the greatest benefits and reach their ultimate goal of being the best player they can be. SKILLS: REGISTER – CLICK HERE! We highly encourage you to participate in both the Skills and SAQ programs. The Skills program focuses on the refinement of your athlete’s skills. These foundational fundamentals (passing, shooting, and dribbling) are crucial to the success of a well-rounded, multidimensional basketball athlete. Whether beginning, intermediate, or advanced, these essential fundamentals are vital to developing and most importantly maintaining skills. The greatest athletes in the sport, spend time working on their skill set daily, as they recognize how crucial it is to keep their skill set sharp. The SAQ program focuses on making your athlete stronger (strength), faster (quickness), and more agile (agility). 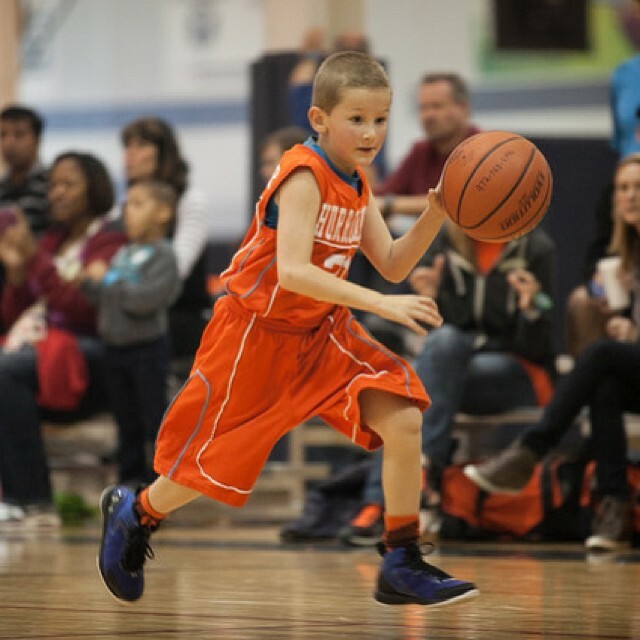 Developing their strength, agility, and quickness will make your athlete more explosive on their first step, help them play effectively thru contact, change direction with more fluidity and proper footwork, and help them reach their greatest potential of athleticism. It will increase your athlete’s confidence, self-esteem, and interaction in teamwork settings. It will improve foot speed, quickness, speed changes, and directional change. These are just a few ways that SAQ will benefit your athlete’s game. It will increase their balance, dynamic flexibility, functional core strength, control, and reduce their risk of physical injury by improving their body mechanics. The full list of benefits is extensive. For a more extensive overview of the benefits, please take a moment to read the following. Both programs work cohesively together. 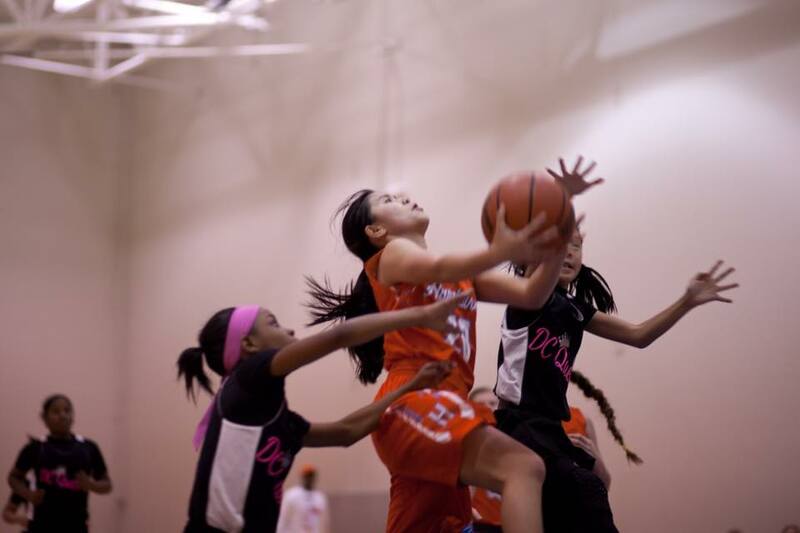 The success your athlete will see, will have a direct correlation with the time they spend working on their skills, combined with their development in their Strength, Agility, and Quickness. These programs will best benefit your athlete through year-round participation. Going in and out of the program will hinder progress. The best athletes in the world, basketball, football, baseball, etc., at all levels (high school, college, and pro) supplement their skills training with SAQ because it’s necessary to play at the highest of levels. It’s highly likely that your high school programs will require additional training outside of practice. Improve your game in the off-season! How? In-Club-Season & Off-season Skills training is one of the most important things you can do as an athlete in order to maintain or gain a competitive edge over your competition. It doesn’t matter whether that competition is on an opposing team or on your own teammate battling for your playing time. In-Club-Season and Off-season training is the best time to work on making your weaknesses your strengths and your strengths even stronger. Athletes who work and take high reps at game speed, meaning they are achieving a heart rate similar to the rate at which they have in a game, will see the greatest benefits and reach their ultimate goal of being the best player they can be.